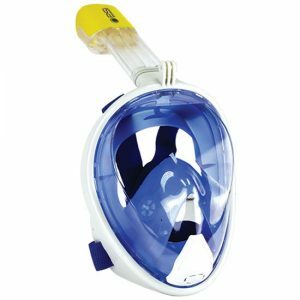 Aqualung Sport Flexar Travel Snorkelling Fins small but perfectly formed, superbly designed, simple little snorkelling fin perfect for the have a go snorkeller. 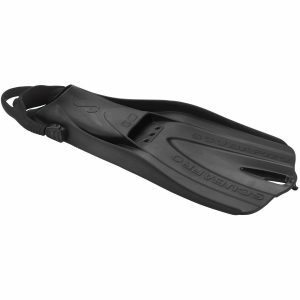 Designed to be worn bare foot using superb thermorubber to create an extremely comfortable foot pocket. 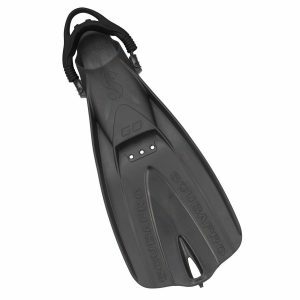 Lightweight and compact but with all the design and technology associated with Aqualung snorkelling fins. 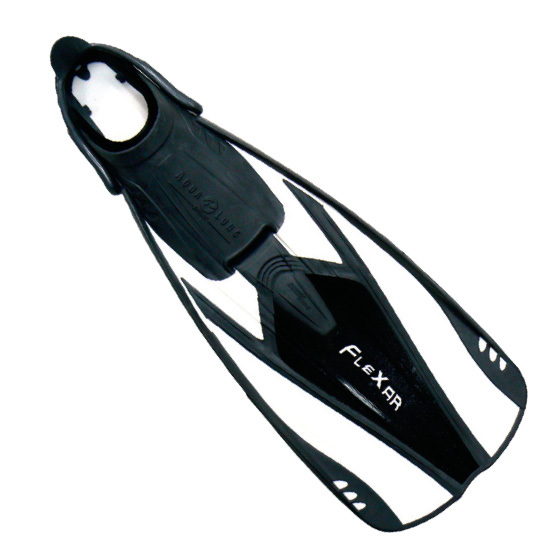 Compact short bladed fins innovatively designed to make full use of the surface area and maximise performance from the blade. Durable thermorubber bungee style heel strap which is fully adjustable providing three positions to accommodate a wide range of foot fittings and for optimum comfort. 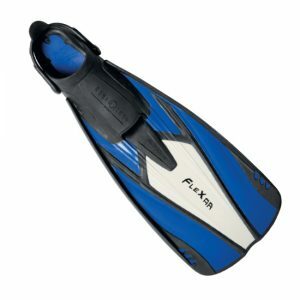 The Blade is also edged in rubber for protection. 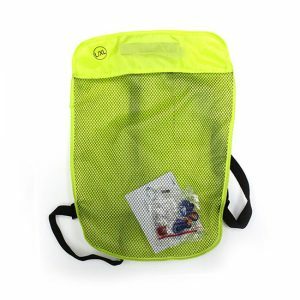 Footpocket is also made using a thermorubber for superb comfort. 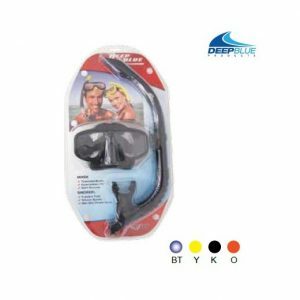 A popular choice for rental in diving operation. Booking made less than 24 hours prior to departure cannot be guaranteed. Please, check with us for availabilities. 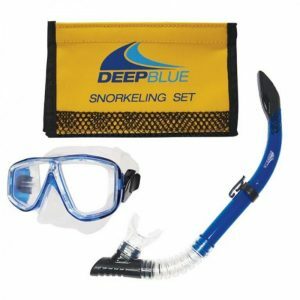 Snorkeling tours to Phi Phi Island as well as day trips, sightseeing tours and speedboat trips to Racha Yai and neighbouring Islands.